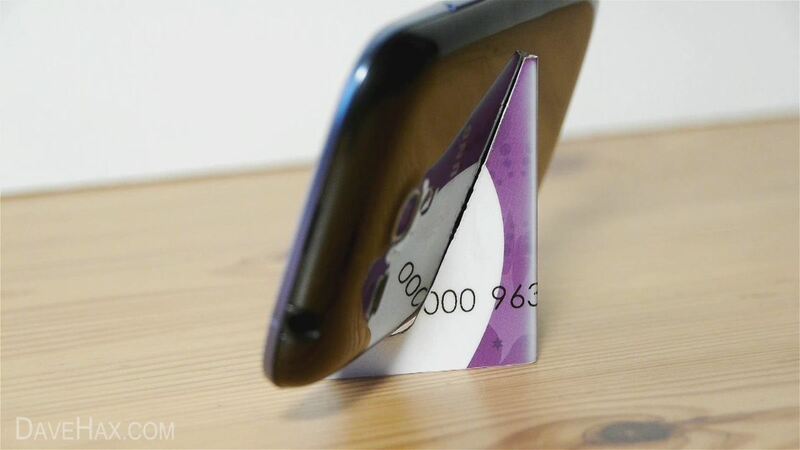 How to make a simple yet effective stand for your phone or tablet / iPad. Great for watching films or reading recipes whilst you cook. 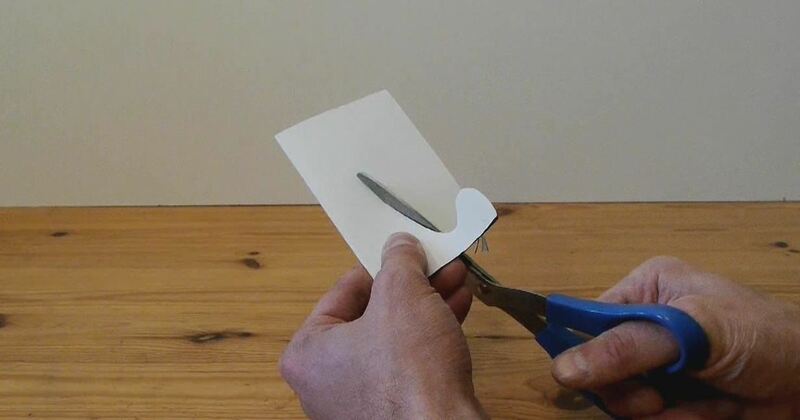 Bend the card, then use scissors to cut it into shape. Place tablet or phone onto the stand and enjoy! Full instructions given in video guide at top.